The Long Walk Home: Coming Soon... The Hunt for Kohinoor! Coming Soon... 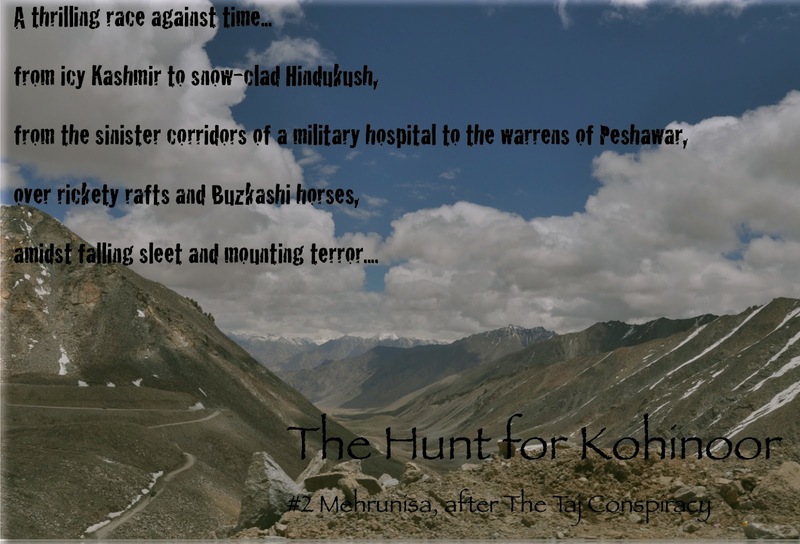 The Hunt for Kohinoor!